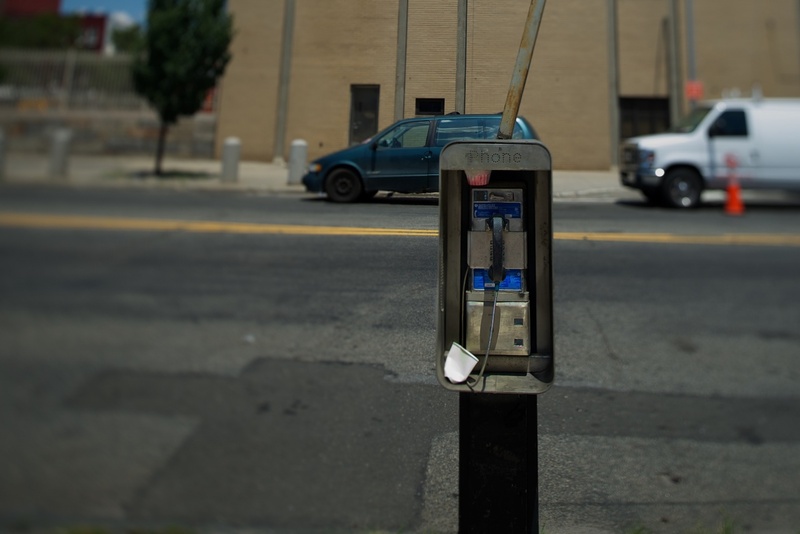 Public telephones nearly qualify as rarities these days. They are pretty rare! Nice catch! I couldn’t tell you the last time I saw a pay phone! Great catch and sweet shot Mark!